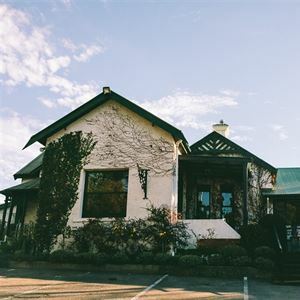 Oats Cottage is a detached holiday home set in Hahndorf in the South Australia Region and is 22 km from Adelaide. 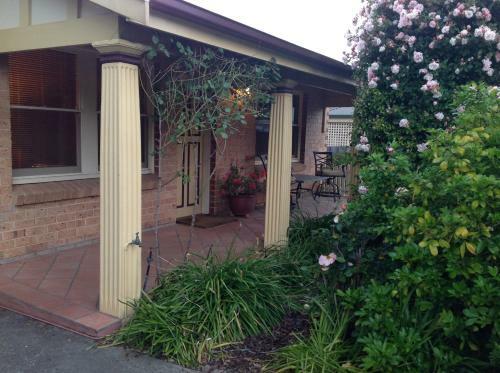 The property boasts views of the garden and is 32 km from McLaren Vale. Free private parking is available on site.